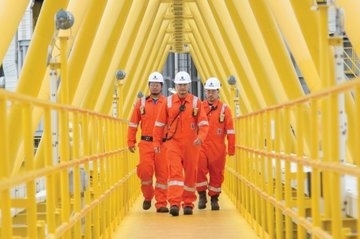 Indonesian platform builder PT Gunanusa Utama Fabricators (PTG) has been awarded a second contract from Thailand’s PTTEP for the Zawtika project offshore Myanmar. 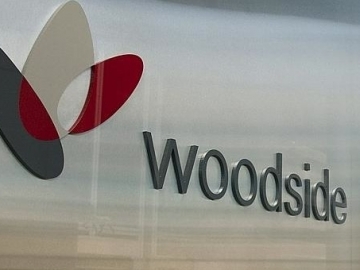 Woodside Petroleum has upped its estimates of gas reserves on two offshore discoveries it made in Myanmar earlier this year. Offshore gas discovery for Woodside Petroleum, as the Australian based company’s latest exploration well proves reserves offshore Myanmar. 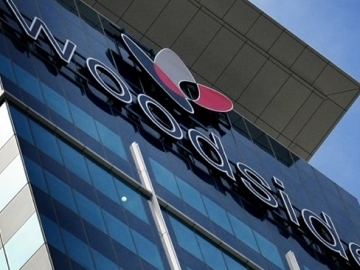 Woodside Petroleum has discovered gas offshore Myanmar, moving the company closer to production off the south east Asian nation. 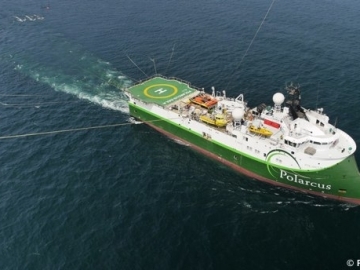 Offshore seismic survey contractor, Polarcus, has been awarded a contract from Shell to undertake a full 3D seismic survey offshore Burma.